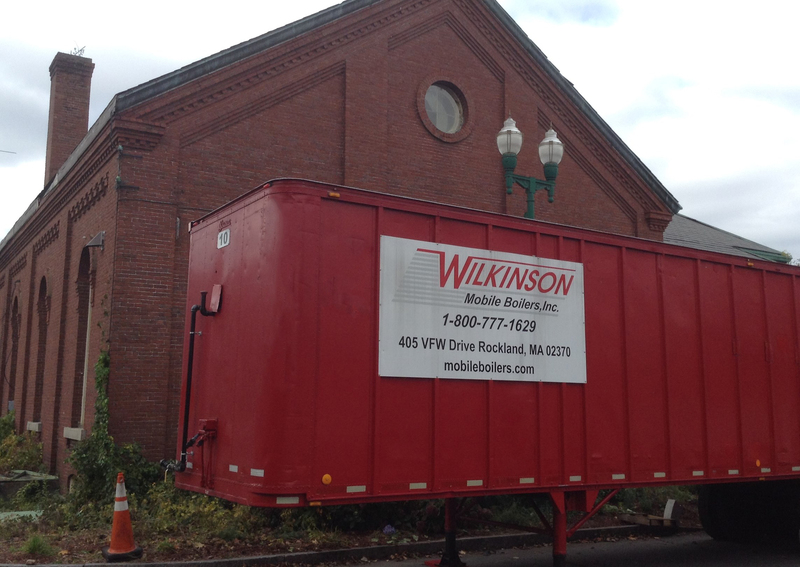 Take a step back in time with Wilkinson Mobile Boilers and watch the revival of a 110-year-old steam engine. 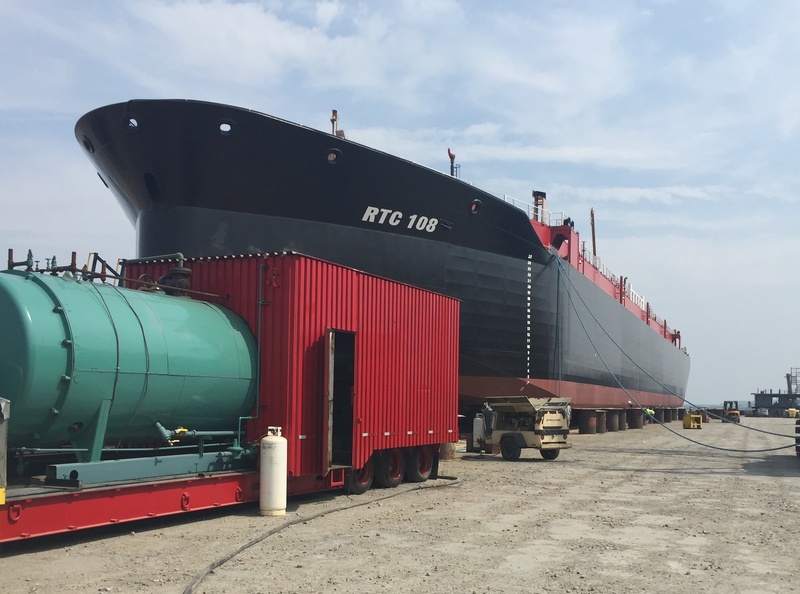 The Wilkinson Companies recently had the opportunity to assist in completing another barge launch with Senesco Marine. 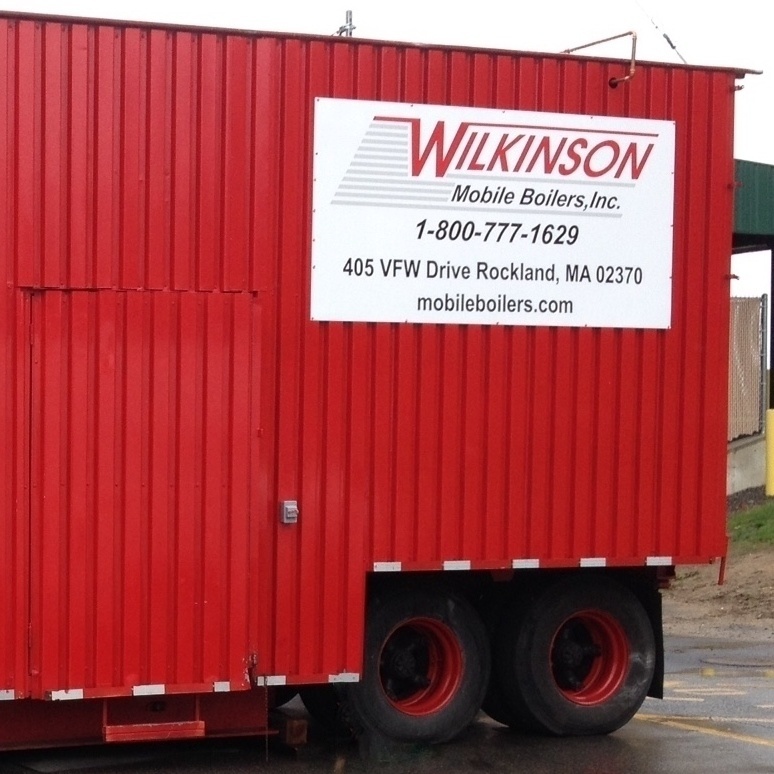 Wilkinson delivered a high pressure steam mobile boiler to Senesco Marine in North Kingstown, RI, to help with the moving operation for a large oil barge. The steam boiler provided 240 lbs. of steam pressure to move the barge down the dock. 5. We’ve got you covered. 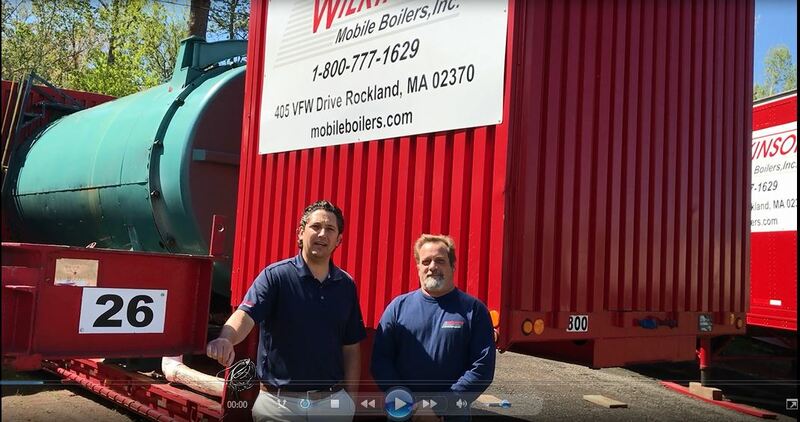 When it comes to mobile boiler rental, we have the largest fleet of mobile boilers in New England and we offer 24/7 emergency service. Check out the lastest video on Boiler Room Insider! 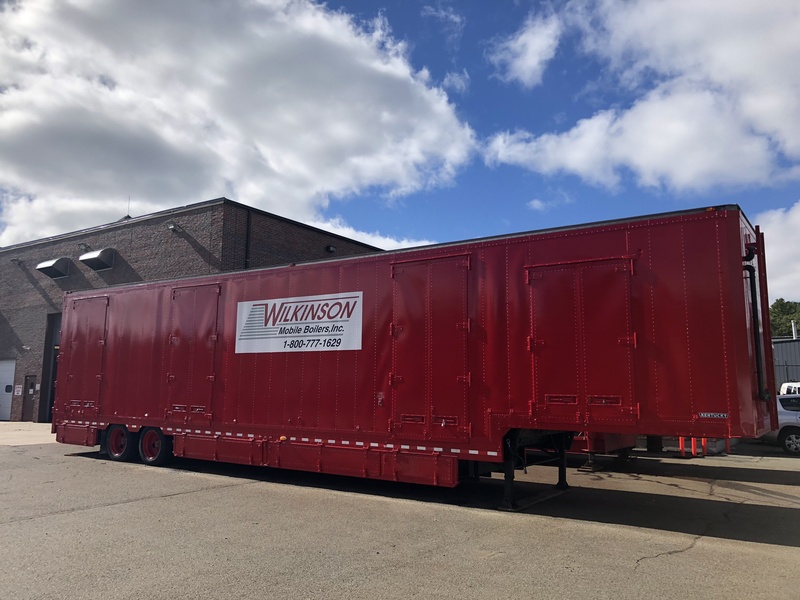 Watch a brief clip of a mobile boiler from the Wilkinson Companies provide steam to help launch a barge for Senesco Marine. Visit the Boiler Room Insider and click Senesco Marine. Crisis Control: What’s Your Contingency Plan? As an organization, it is essential to have a contingency plan. If there is ever a crisis, it’s in your best interest to develop an organized plan to keep your business operating smoothly. With warmer weather on the way, now is the perfect time to make your plan. By the time the harsh winter rolls around again, you will be ready! 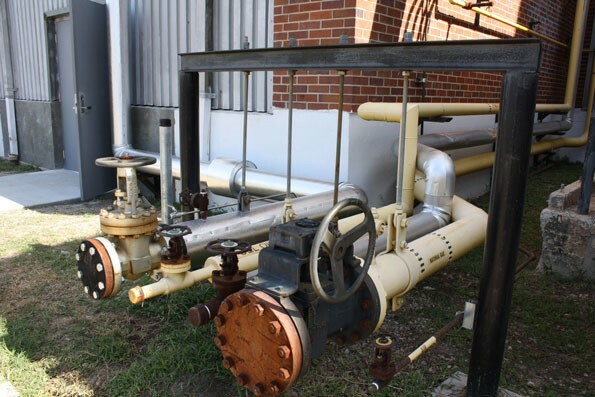 During the cold winter months, heating your facility should be one of your top priorities. Whether or not your facility experienced issues with heating in the past, it is advised for your business to expect the unexpected.